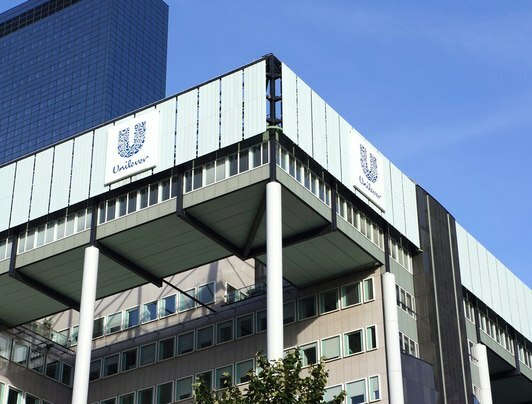 From providing transportation services to products that help simplify household tasks, Dutch companies operating in Indonesia have enhanced our lives for decades. Holiday Inn & Suites Jakarta Gajah Mada held its grand opening on 15 March. 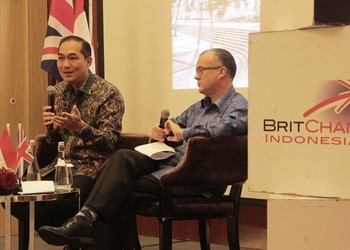 The British Chamber of Commerce invited Muhammad Lutfi, Advisor of Jokowi’s Success team to a dialogue focused on trade and investment policy at Mandarin Oriental Jakarta. Saumata Apartment was awarded the gold prize and will be nominated for the FIABCI Prix d’Excellence for international property development. They also won the Kohler Bold Design Awards 2018.